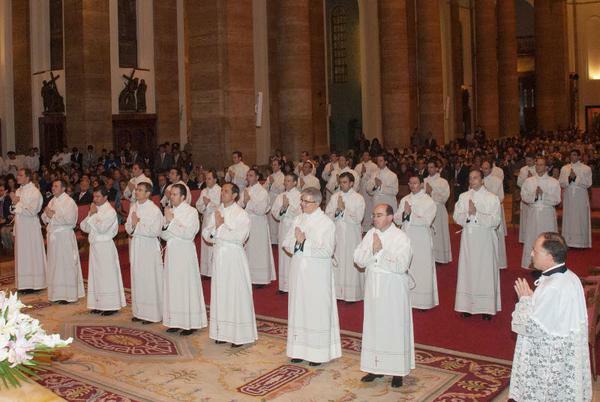 There are 5 results for "News"
On May 9, in Rome, Bishop Javier Echevarría conferred priestly ordination on 32 faithful of the prelature of Opus Dei. With words from the Prelate's homily. 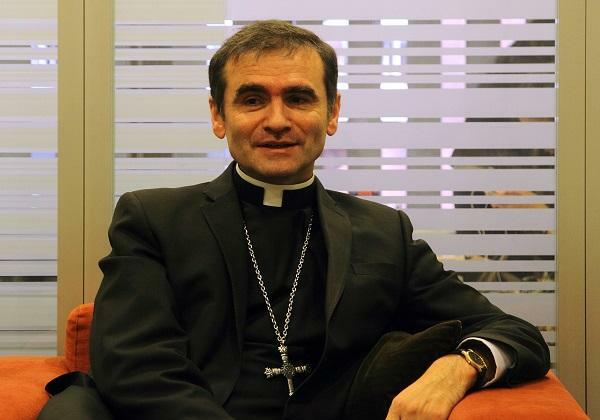 For the past ten years Philippe Jourdan has been at the head of the Catholic Church in Estonia, the only Catholic bishop in a country with six thousand Catholics. An interview published in "Religión en Libertad." 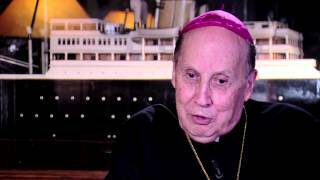 In this interview with EWTN, Bishop Javier Echevarria, the Prelate of Opus Dei, reflects on the life of Alvaro del Portillo, who was beatified in Madrid on Sept. 27. Some photos from the cermony in St. Eugene's Basilica in Rome held on November 9, 2013. 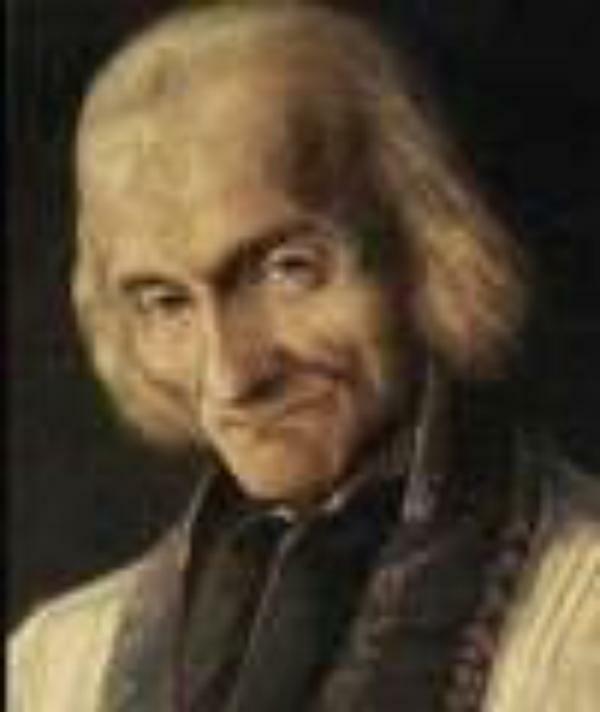 "The priesthood is the love of the heart of Jesus”, the saintly Curé of Ars would often say. 7. Saint Josemaria's "Theology of the Donkey"